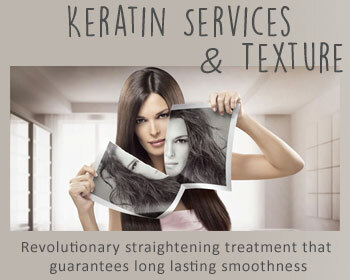 Book Your Own Appointment Online NowFor Keratin Service’s, Colour Correction, Complex Colours, Permanent Forming and Hair Extensions please call the salon. 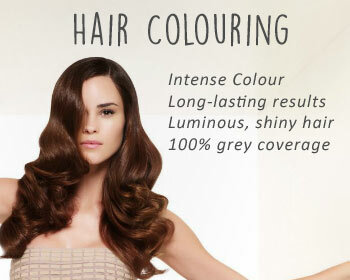 Please remember to add your cut and style when booking any colours. 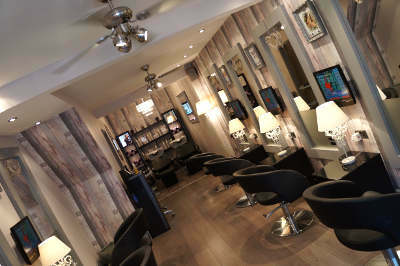 The Home of Creation, Personalisation and Relaxation…..
Nestled in the centre of Kirkby-In-Ashfield Town Centre and within easy reach of Mansfield and Sutton in Ashfield, boasting a wide variety of highly professional treatments and services in both the Hair and Beauty Industry is Tiga Hair Spa. 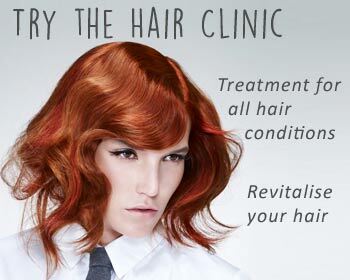 Whether you wish to revamp your style, have specialist advice from our intensive hair clinic, you are fully catered for with highly skilled professionals that aim to provide one thing – the best. 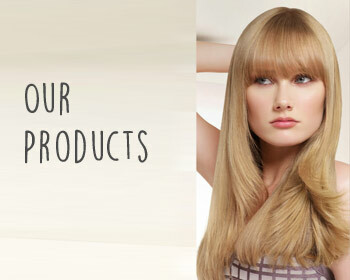 Always aiming to be current with technologies and providing the most technical and extensive ranges, we can offer everything from creative colouring, bonded or micro-loop extensions, permanent straightening, Keratin smoothing treatments and tailored bio-restructuring treatments to name just a few. 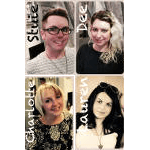 All our creative team are Level 3 trained or above and have extensive experience in the Hair & Beauty industry with no less than 6 years of creative ability. We operate as a close-knit team working together to alchemize our abilities into 1 big melting pot of Creative Flair, Technical Knowledge and Customer Satisfaction. 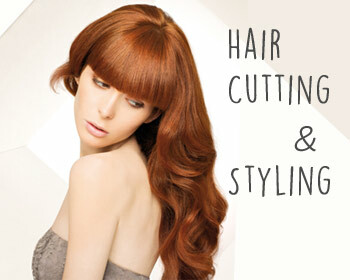 The Salon was established in 2006 by Stuart Angus, with a keen eye for detail and a profound passion for quality, his main aim was to provide a high-end city centre salon without the price tag. 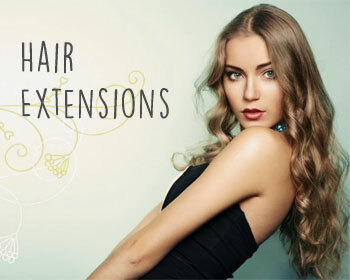 Tiga Hair Spa is a luxuriously relaxing haven with plush surroundings where you can not only leave with a fantastic new look but also feel relaxed and pampered. After all, we all need time to spoil ourselves.